GoldStar Amusements provides the midway entertainment. 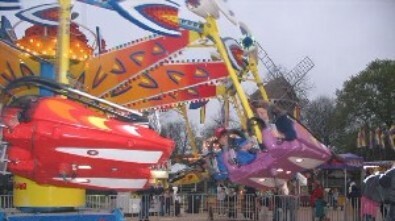 Goldstar is a family operated business with a great history in the carnival industry. They've spent many years perfecting their show and provide what they believe to be safe, quality entertainment for all ages. Tuesday - Friday: 4:00 p.m. - 11:00 p.m.
ARMBAND DAYS: Tuesday, Thursday and Sunday! $25 each day. Tickets sold at carnival ticket booths.